Admission discounts and special daily events are just the beginning of the exclusive benefits you'll enjoy as our guest, as well as convenient access to our spa and golf recreation amenities. Challenge yourself on a championship course. Welcome to a calming sanctuary to classic elegance. We're pleased to welcome you and your pet during your visit. Activities start Monday after Father's Day and run through Labor Day. Guest services are available 24 hours a day at our front desk. Huzzah's! Eatery, located adjacent to the Williamsburg Woodlands, features a variety of micro-brews. 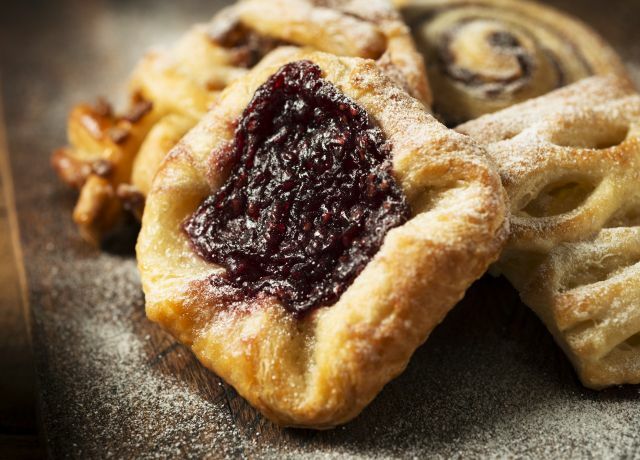 A complimentary continental breakfast is available to hotel guests daily. Guests have access to the driving range at the Golden Horseshoe Golf Club. A "fun zone" area featuring mini golf, shuffleboard, and more is located on-site. All rooms have hair dryers for your convenience. A special check-in area featuring arts, crafts, and activities is available seasonally for kids. Our “fun zone” just for kids includes a large playground. Huzzahs Eatery is a casual, family-focused restaurant located adjacent to the Williamsburg Woodlands. 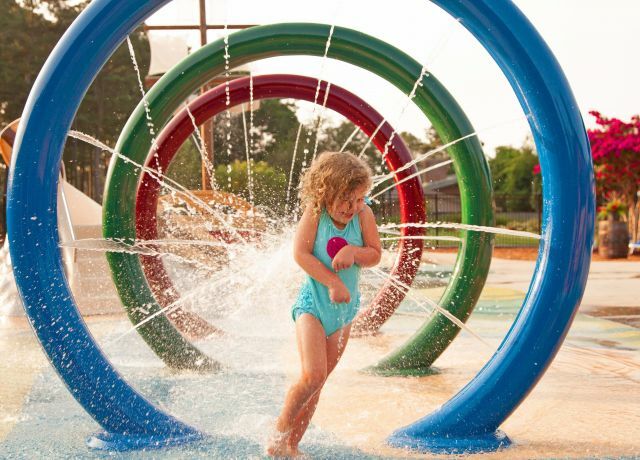 From water cannons and slides to mini waterfalls and pirate pool parties - Kids will enjoy spending time in the Splash Park. 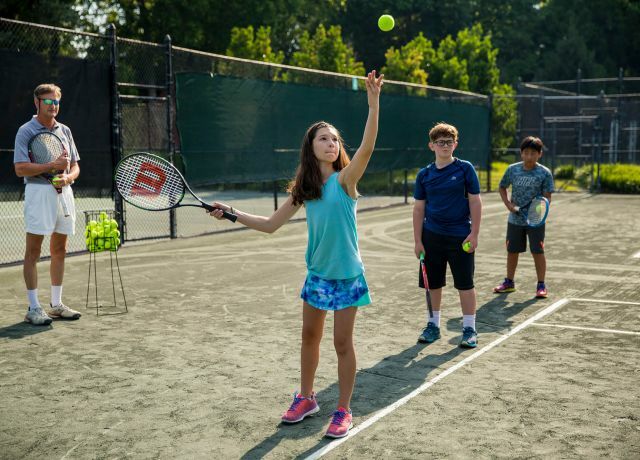 Guests have access to the Williamsburg Inn Tennis Club. ADA accessible guest rooms are available. A full-service business center is available for all guests to use. Connecting rooms are available for families or small groups traveling together. Elevators are conveniently located to accommodate all guests. A gift shop is available for various sundries. Complimentary Wi-Fi and high-speed Internet access is available in all guest rooms. Williamsburg Woodlands offers a large meeting facility with a stunning outdoor terrace able to accommodate up to 300 people. Complimentary on-site parking is provided for all guests. Our outdoor, heated pool is family-friendly. Available seasonally. Safe deposit boxes are available at the front desk. Complimentary transportation is provided around the perimeter of the Historic Area. Our spacious Suites include a microwave, small refrigerator and countertop sink. A TTD telephone machine is available for guests with hearing or speech difficulties. Child Care services can be arranged upon request. 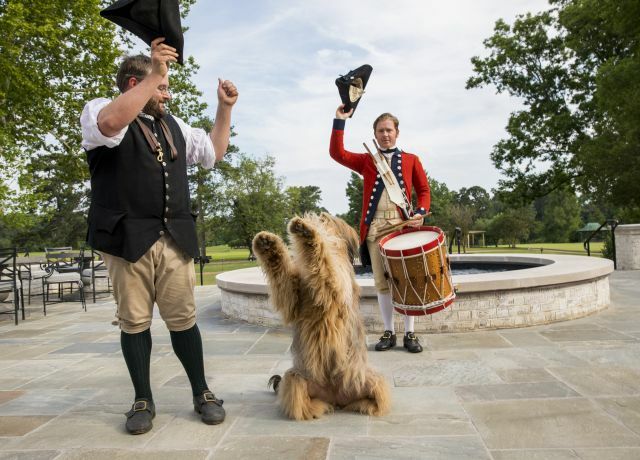 Guests of official Colonial Williamsburg hotels can purchase admission tickets and passes at a special discounted rate. The Williamsburg Woodlands is dog friendly. Guests will need to sign a pet policy at check in. Subject to availability. Please call (888) 965-7254 to reserve a dog-friendly room. A fitness center is located on-site. Guests have access to the Golden Horseshoe Golf Club. Coin-operated laundry facilities are located on-site. Guests have access to complimentary mini-golf on our Fun Zone course. Designated picnic table area allows guests to enjoy the outdoors. 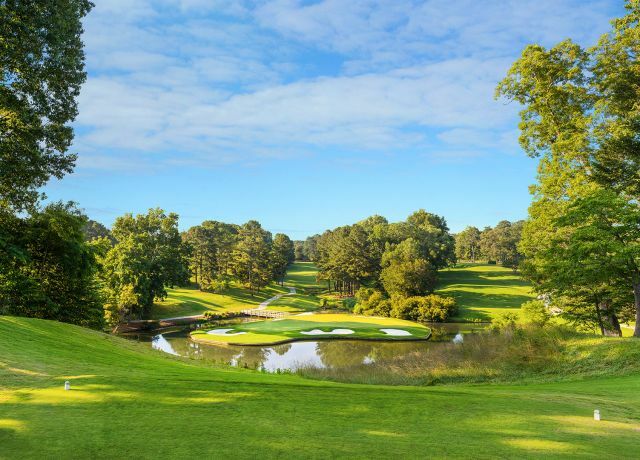 Preferred reservations for Colonial Williamsburg's restaurants, appointments at The Spa of Colonial Williamsburg, tee times at the Golden Horseshoe Golf Club, and tennis court times are available for all guests. Complimentary delivery of purchases from all official Colonial Williamsburg stores directly to your hotel is available. 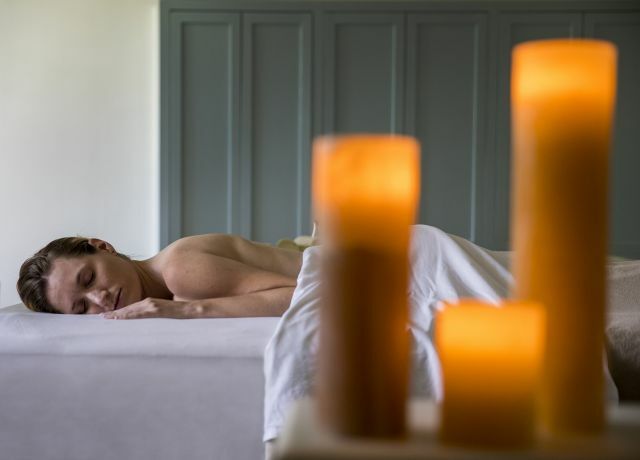 Day passes to The Spa of Colonial Williamsburg are available. Fees apply. Table tennis is available in our “fun zone” for kids. Vending machines are located on each floor. Hit the ground running – or stroll if that’s more your style. Visit must-see sites and create a custom-made experience that is perfect for you.